Open floorplan with a bonus room... 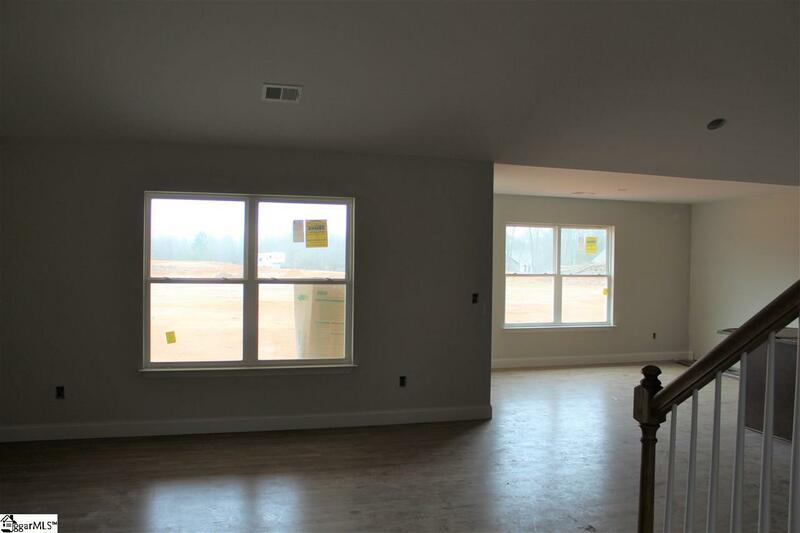 The brickton is a real show stopper with high ceilings and plenty of room to spread out. 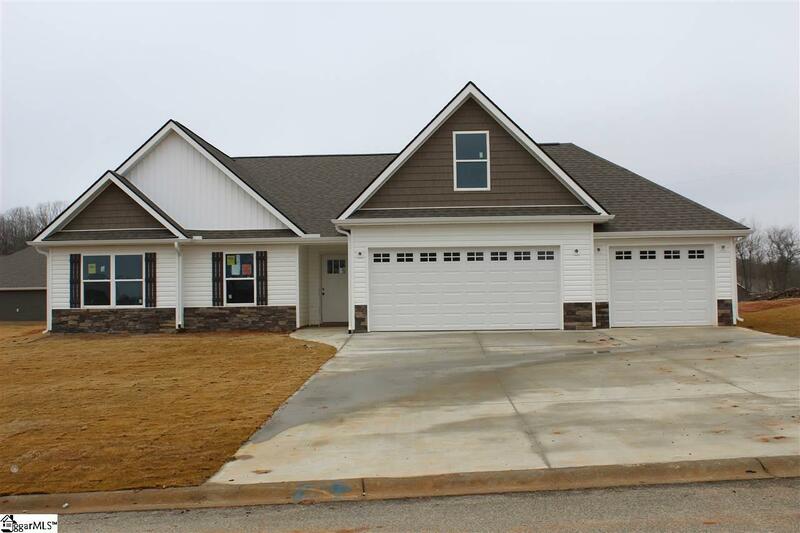 This floorplan is so popular- open concept living at its best. And now with a third car garage you will have storage galore. Walk in to your living area, and kitchen with granite countertops and stainless steel appliances and a pantry with a spot for everything. The dining area is just off the kitchen as well as a door to your covered back porch. 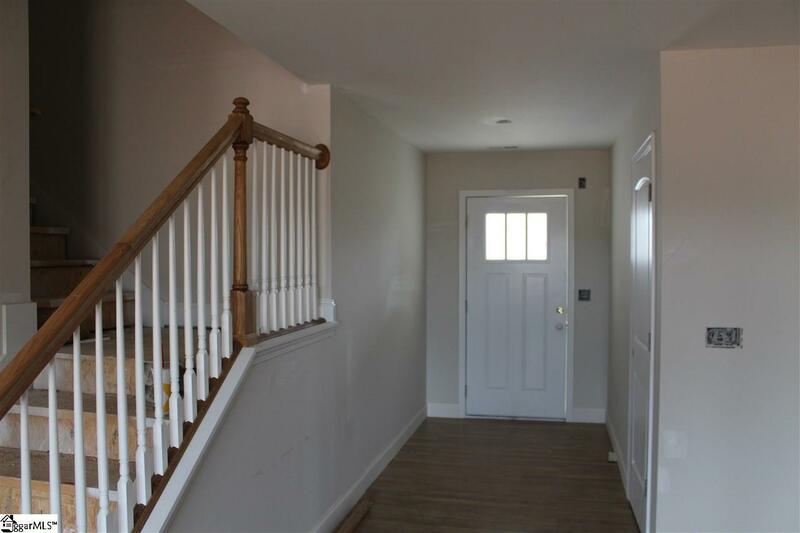 two bedrooms and a guest bathroom are close by. The master suite is light and bright and features include a walk in closet, tile shower, separate water closet, and dual vanities. 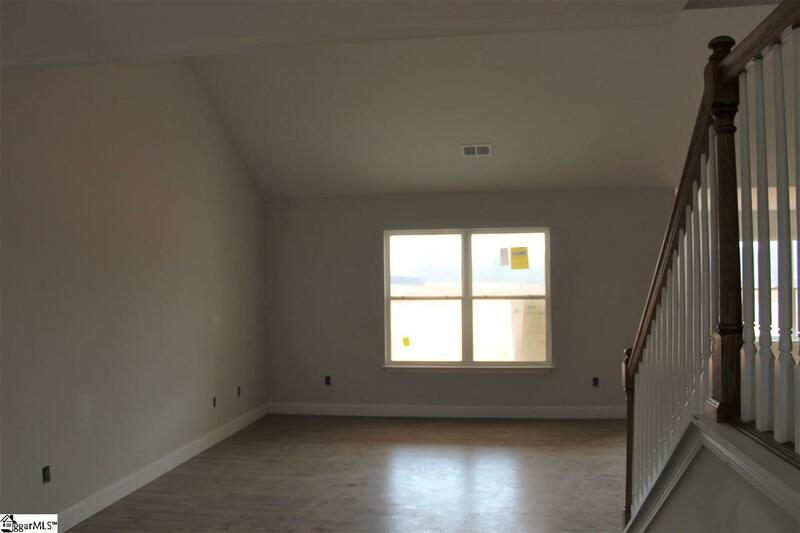 Upstairs your bonus room is that perfect extra space. We can have this one ready soon! Make it yours.